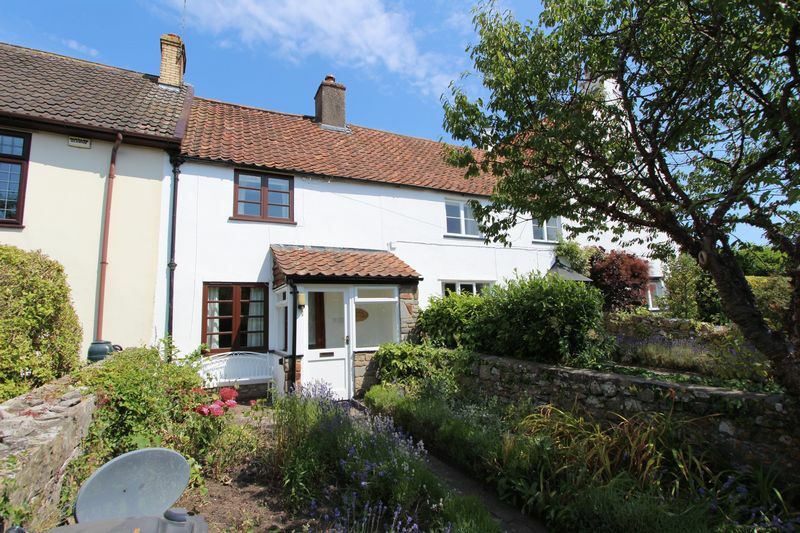 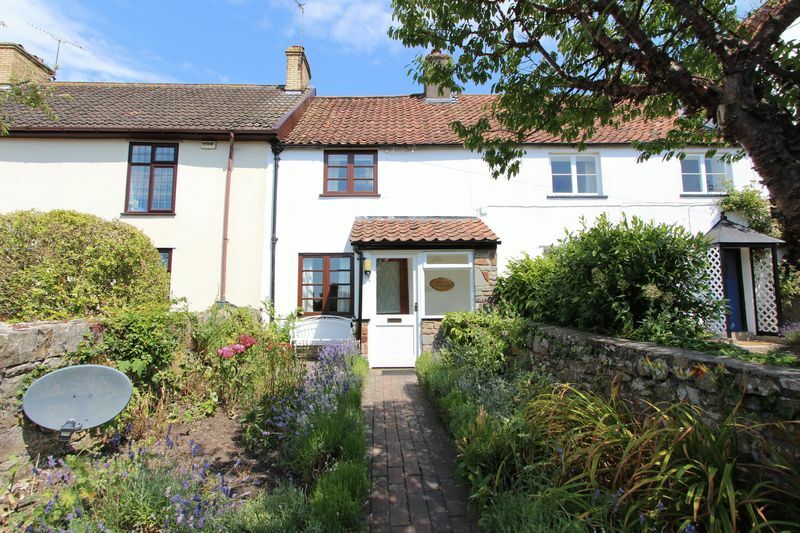 Wow.....they say that location is always at the top of the priority list.....well Myrtle Cottage certainly ticks the box for offering the new owners a beautiful spot with views over the village green to the front and a fabulous country feel to the rear of the property. 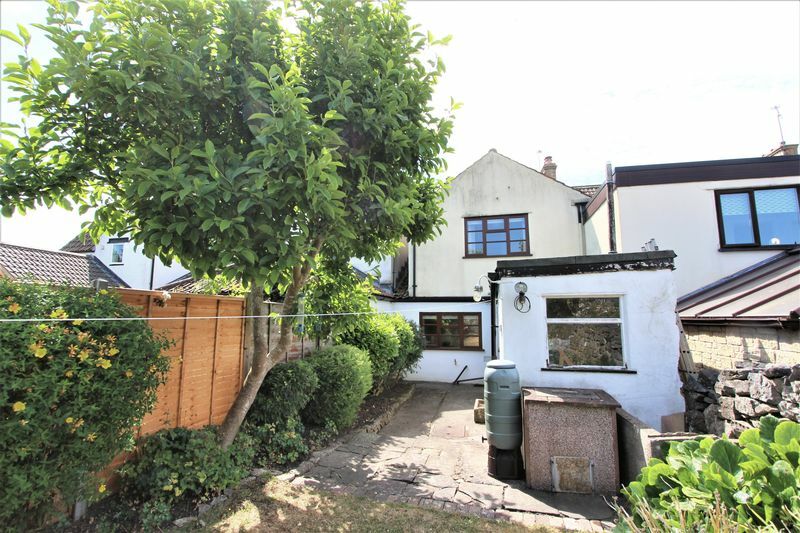 This cute two bedroom cottage is set back from the road with cottage style garden drawing you in..... 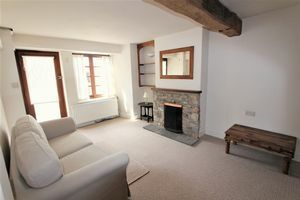 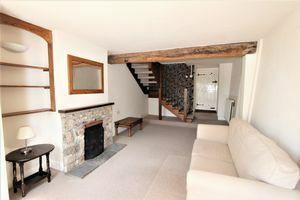 The cottage is simple and fresh and provides very much a blank canvass to add your own flare, however what it does immediately offer is a cosy sitting room with character exposed beam and warming open fire and an open plan kitchen/dining room at the rear of the property with pretty views to enjoy whilst washing up! 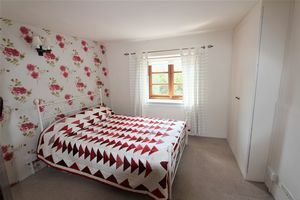 The two double bedrooms boast views over either the village green or over countryside so there is no short straw when deciding on your choice of sleeping arrangements because everyone's a winner! 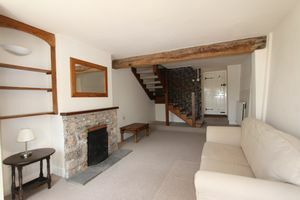 The accommodation comprises entrance porch which has windows to the front and side aspects and a door through into the sitting room. 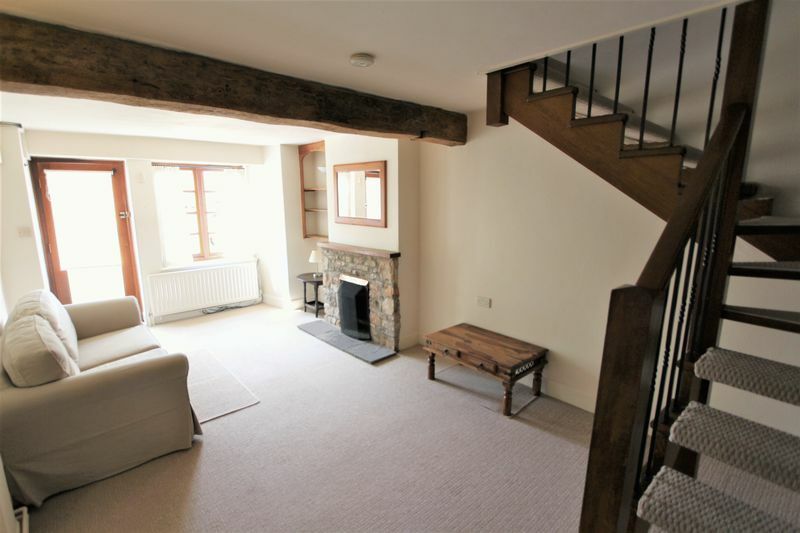 The sitting room has stairs to the first floor accommodation and door through to the kitchen/dining room and there is a feature fire place with open fire that the vendors advise is swept regularly. 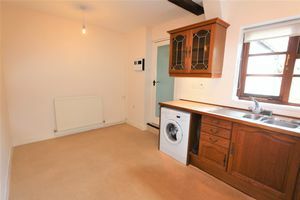 The open kitchen/dining room has a window to the rear aspect and door through to the rear hallway, there are fitted wall and base units with with work surfaces over and is fitted with an integral oven and hob and there is space for a fridge and plumbing for washing machine. 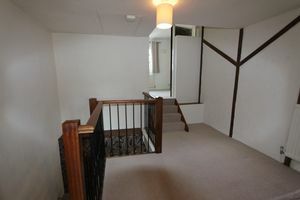 The rear hall has a door to the rear garden and there is a cupboard housing the central heating boiler. 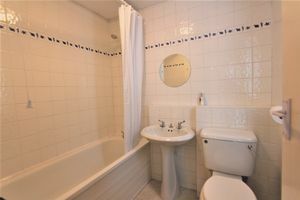 The bathroom is fitted with a white suite comprising panelled bath with shower over, pedestal wash hand basin, and WC. 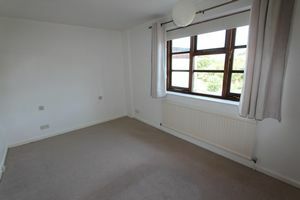 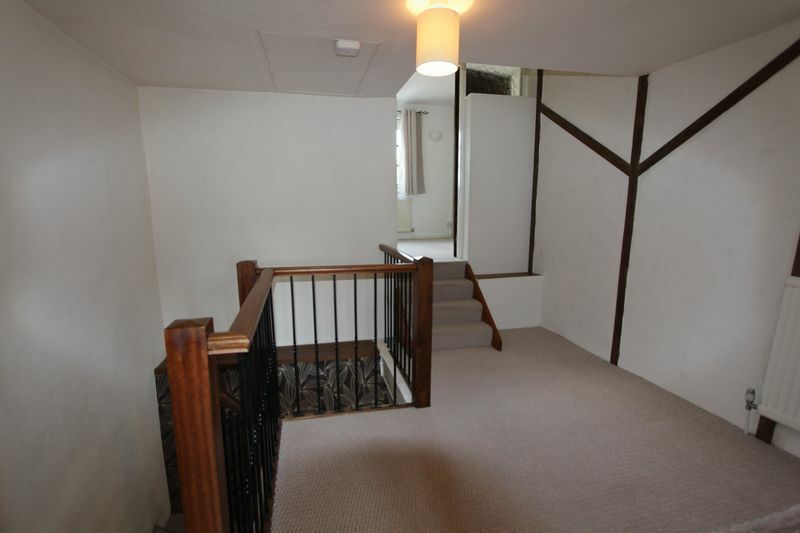 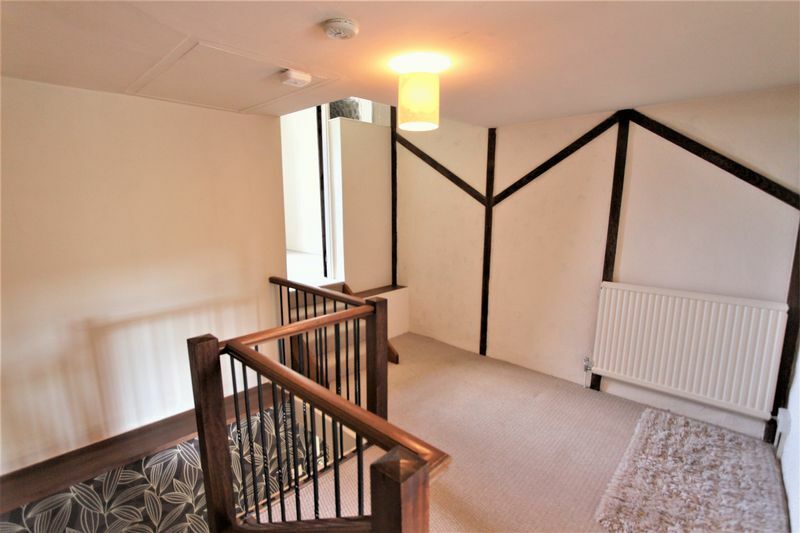 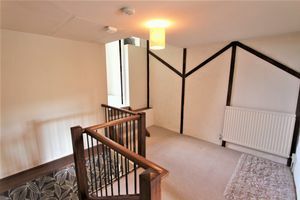 On the first floor the landing is a very good size and could easily be used for a study area, from here you have access to both bedrooms. 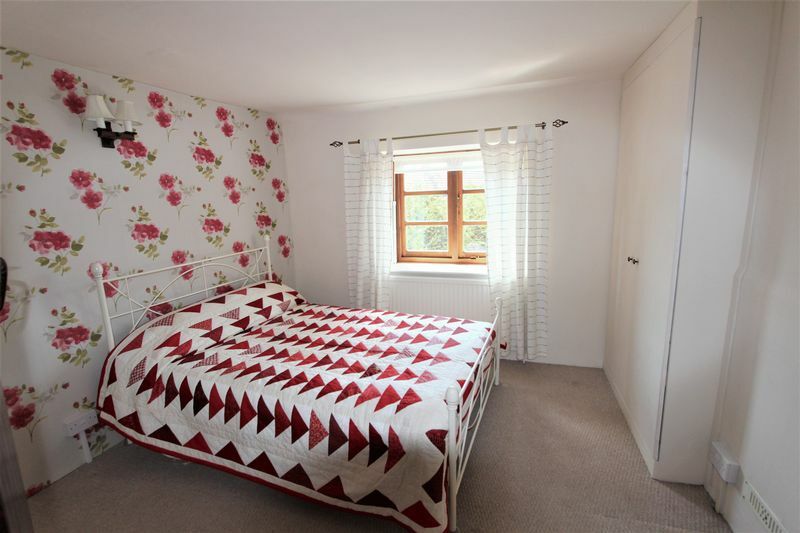 Bedroom one has a window to the front aspect and is fitted with a double built in wardrobe. 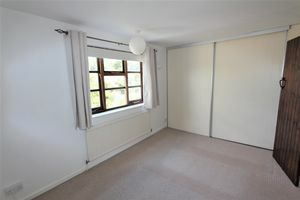 The second bedroom has a window to rear aspect and has a built in wardrobe with sliding doors housing hot water tank and shelving. 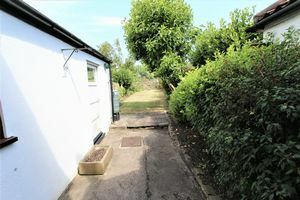 Outside to the rear of the house there is an outhouse which has power and light and plumbing for washing machine, an ideal area if you would prefer a separate utility room. 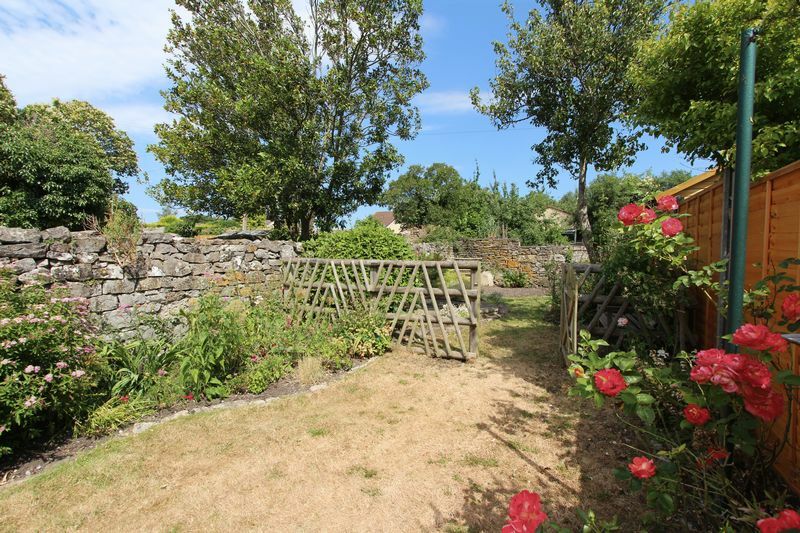 The rear country garden is enclosed by fence and stone wall and has a wide selection of shrubs, flowers and trees. 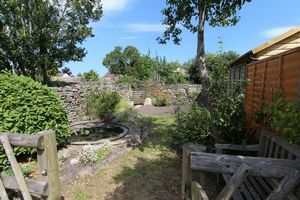 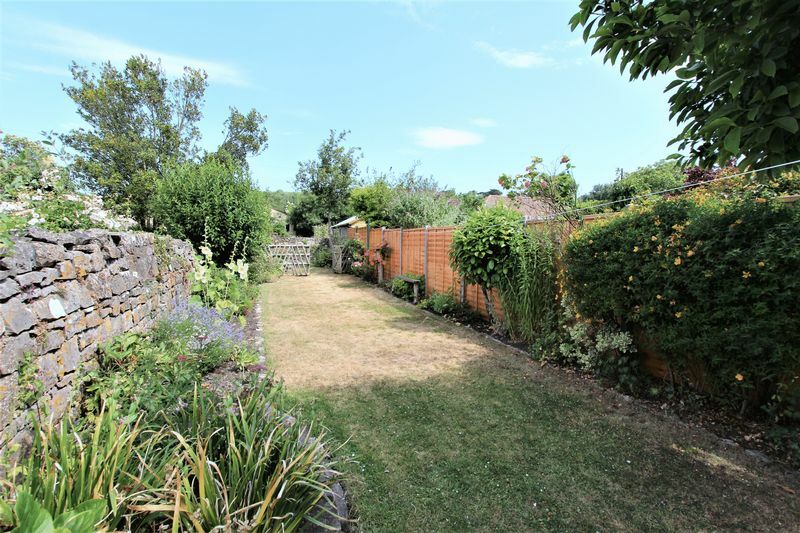 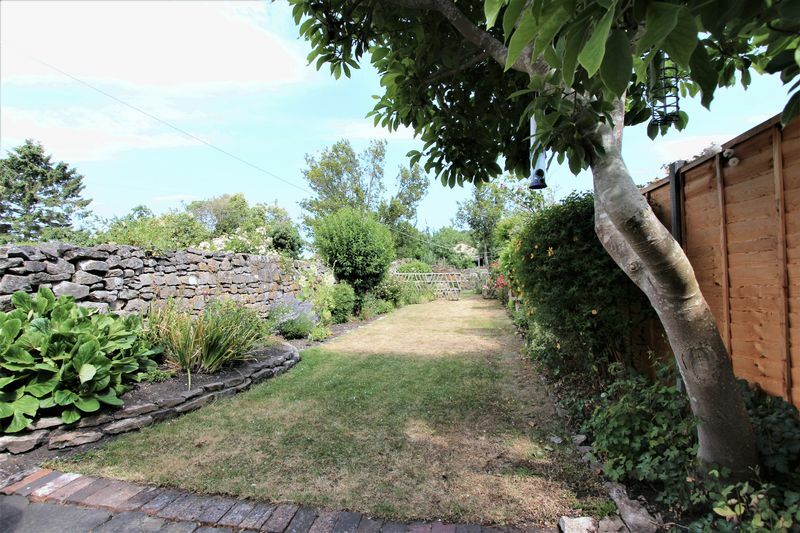 The main part of the garden is taken up with lawn and at the very top there is a dividing gate and fence leading to a pond and area perfect to grow your own veggies. 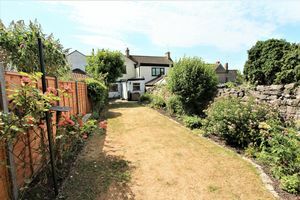 To the front garden there are shrubs and flowers and gateway with pathway to front door. This completes the brief summary of this super new instruction.....we hold keys....there's no onward chain.....what are you waiting for? 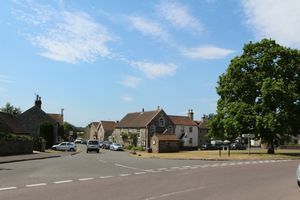 Located on the village green of Tockington and a short stroll to its excellent public house, yet close to Olveston village which is truly rural and surrounded by pasture and paddocks, there are good equestrian facilities as well as good access to the motorway networks and Bristol city centre. 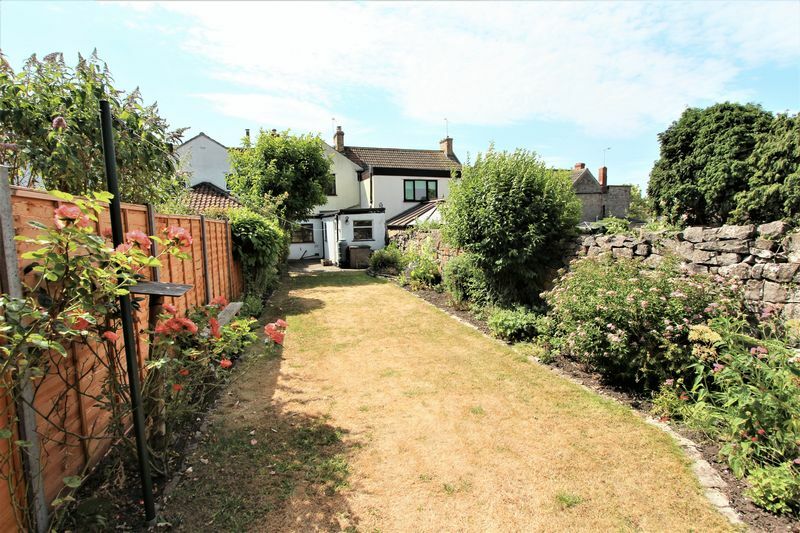 National travel is available from Bristol Parkway train station approximately 7 miles distant. 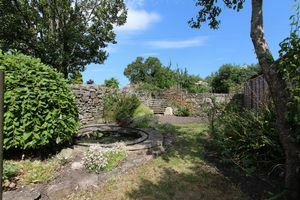 There are extensive flights available from Bristol International Airport to a number of European and some long haul destinations. 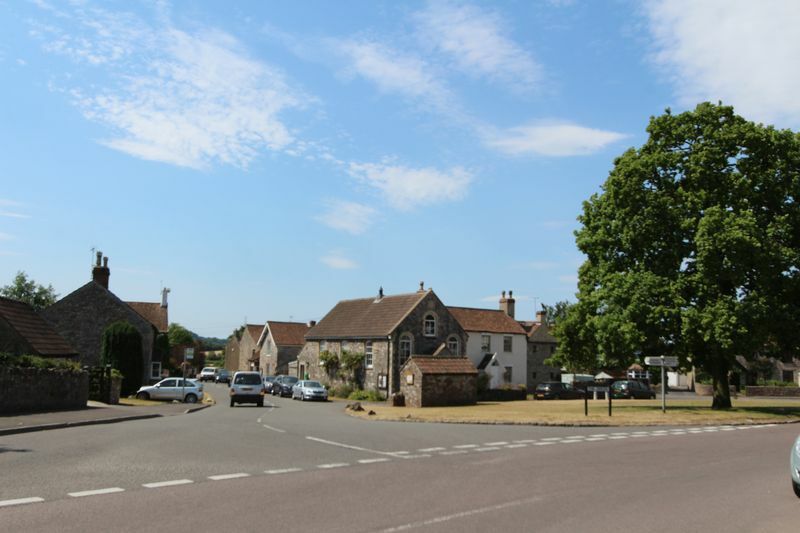 Closer to home are excellent schools, both state and independent and these include Marlwood, The Castle School and Tockington Manor, whilst Olveston has a highly regarded primary school. For sports and leisure, there are golf courses and liveries nearby, with a host of health and leisure clubs and swimming pools available from both Bristol and Thornbury. 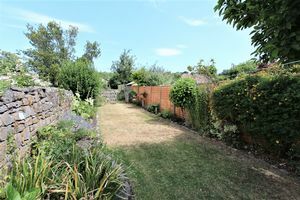 Cribbs Causeway also includes the regional shopping centre with many brand name retail outlets and supermarkets approximately 7 miles distant.